We have been checking everything out with Bank of Ireland regarding money transfers over the Easter Period. Both us and the Easter Bunny will be busy next week as banks are closed on Good Friday and Easter Monday therefore our staff should take note of the information below for our payroll processing. Agency Staff should submit their timesheets as usual no later than 8am. All staff will receive their wages for this week thus being a day early. 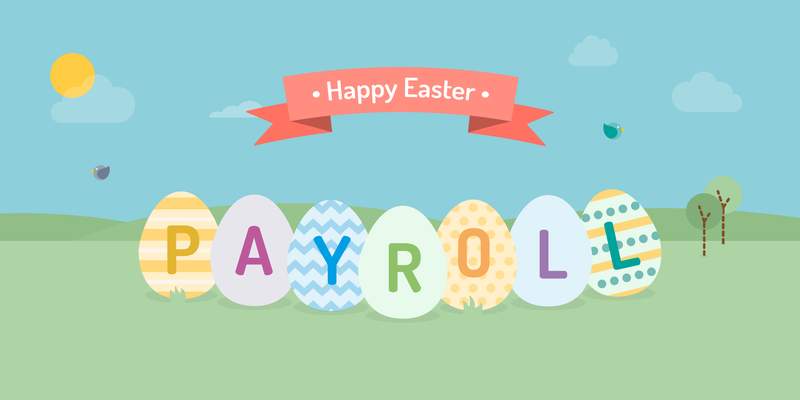 Our office will be closed today, however all timesheets for Agency Staff should be submitted no later than 8pm on this day. These will be will processed and paid as normal into your accounts on Friday.